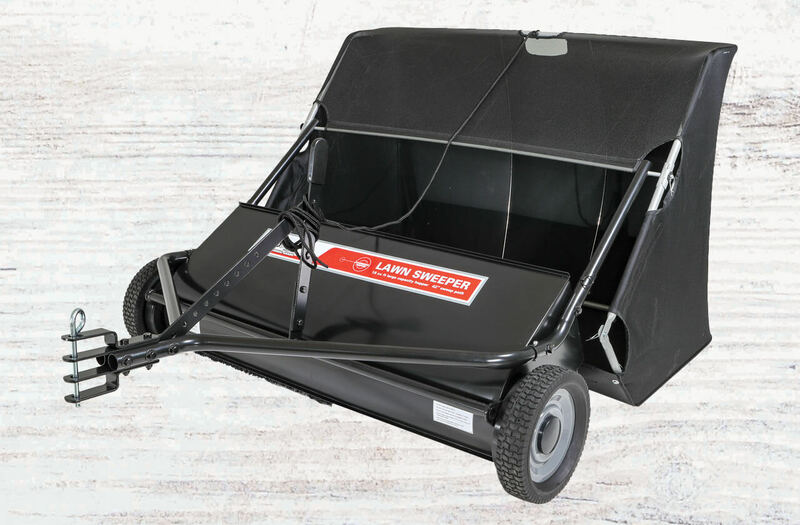 With the Advanced Chute System’s variable stage all-steel shield, you can effectively and accurately control the discharge from your zero-turn mower. Built for commercial lawn and garden professionals and zero-turn mower homeowner’s alike, it’s the perfect precision chute management system for the precision accuracy maneuverability of a zero-turn mower. 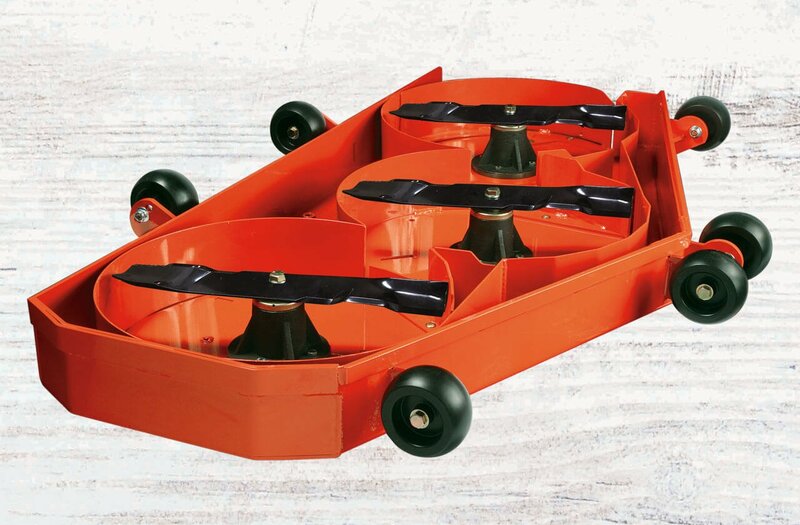 Close the Advanced Chute System completely and you’ve instantly turned your mower into a powerful mulching machine, especially perfect for fall leaf cleanup. Closing the chute completely also prevents discharge into flower beds, driveways and swimming pools. 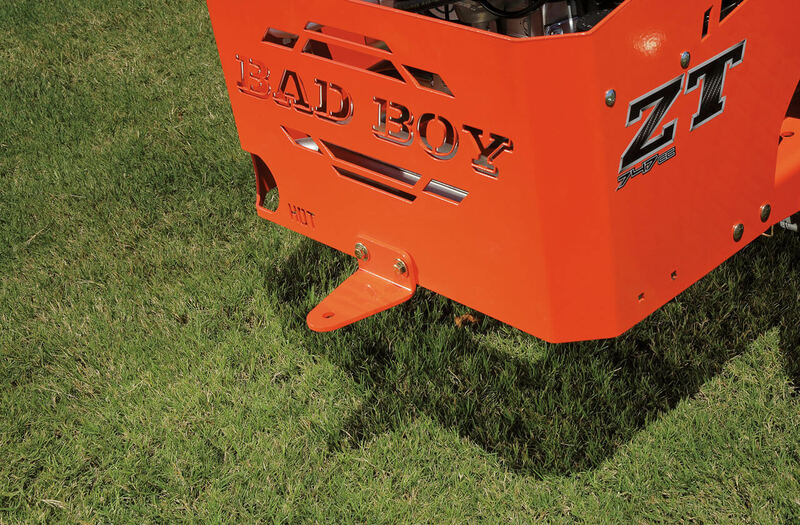 The ACS System is engineered and manufactured by Bad Boy Mowers. Learn more at www.advancedchutesystem.com. Pro-Lift Lawn Mower Lifts are necessary to safely perform the required maintenance of your garden tractor or zero turn mower. Tasks such as changing oil, cleaning debris, and blade work are now made easy. 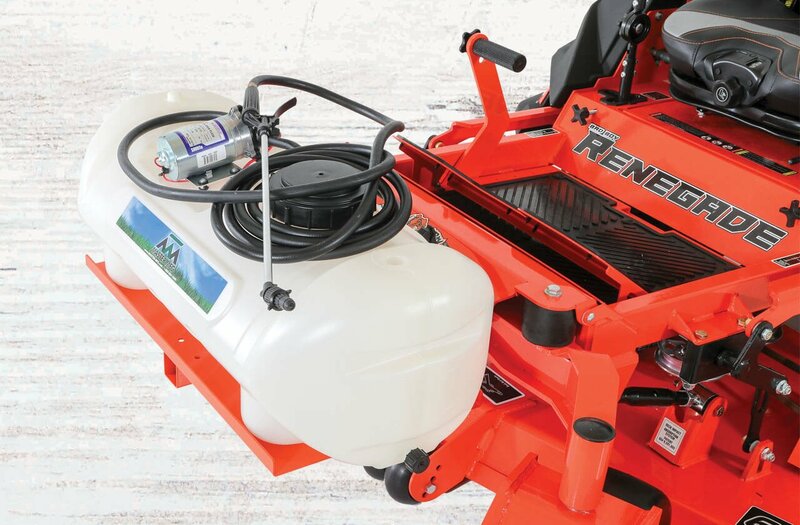 Hydraulically powered, the Pro-Lift Lawn Mower Lifts make lifting your mower easy and quick. Available in several sizes, the universally designed Pro-Lift Lawn Mower Lifts can fit the majority of wheel spans and sizes of riding mowers, zero turns, ATV’s, and even push mowers. 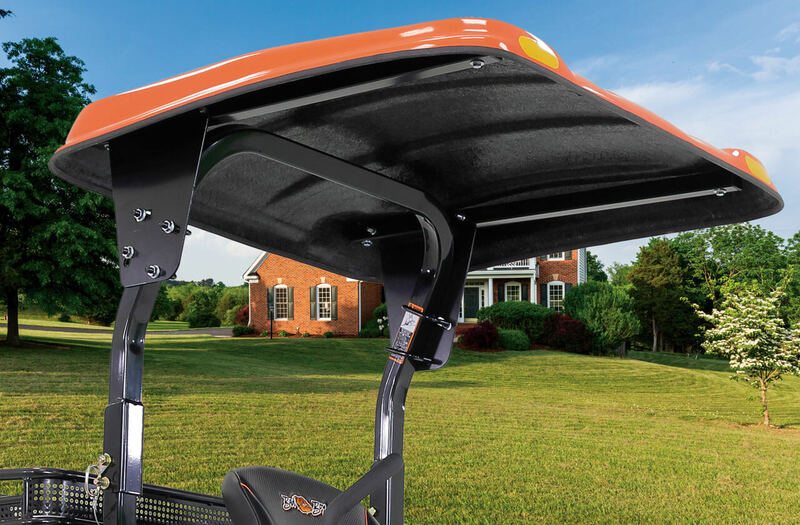 With safety always in mind, Pro-Lift Lawn Mower Lifts feature dual positive locking mechanisms that engage as you lift. The Lifts are built with heavy duty welded steel for durability. These Lifts are very easy to assemble, use, and store. Save money, time, and effort by using a Pro-Lift Lawn Mower Lift today. Six bushel capacity rear bagging system blasts clippings into removable bags for easy use and disposal. Fits both MZ Magnum and MZ 42 Model Mowers. Call for price. 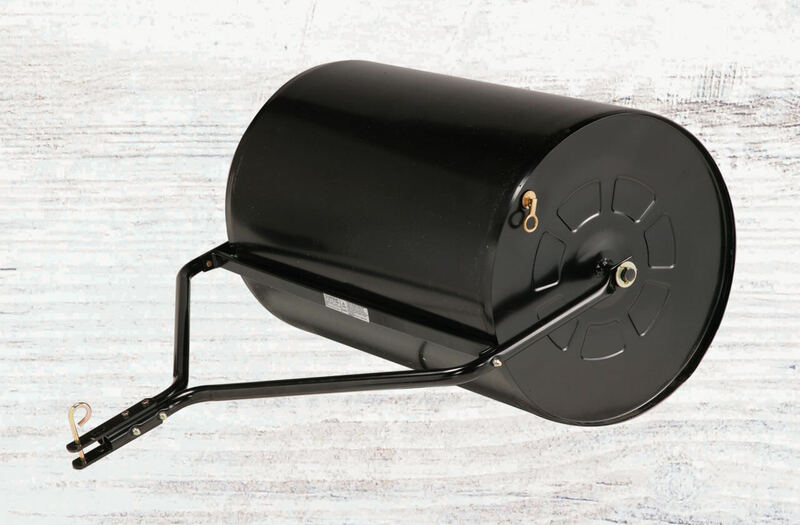 Convenient bagging solution for our popular MZ Magnum and MZ 42 Series Mowers, this 3.75 bushel quick-mount bagger is easy to install and even easier to use. With mower-assisted drive blower, this bagging system makes easy work of managing heavy-duty clipping duties. Bags are easy to remove for quick disposal of clippings and front counter-weight is included. Fits Outlaw Class, CZT and ZT Elite Series Mowers. 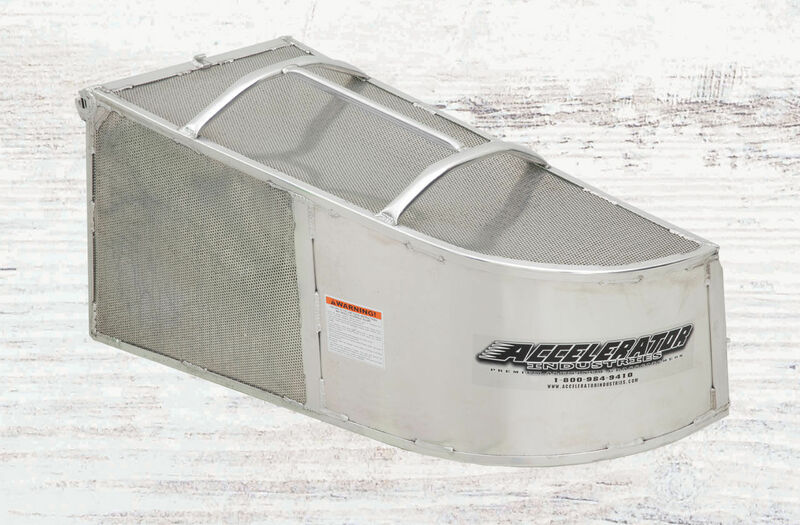 Replaces the chute on your Bad Boy and is quick and easy to load and unload your discharged clippings. Handy for storing small yard tools or picked up trash. Attaches easily with four bolts. 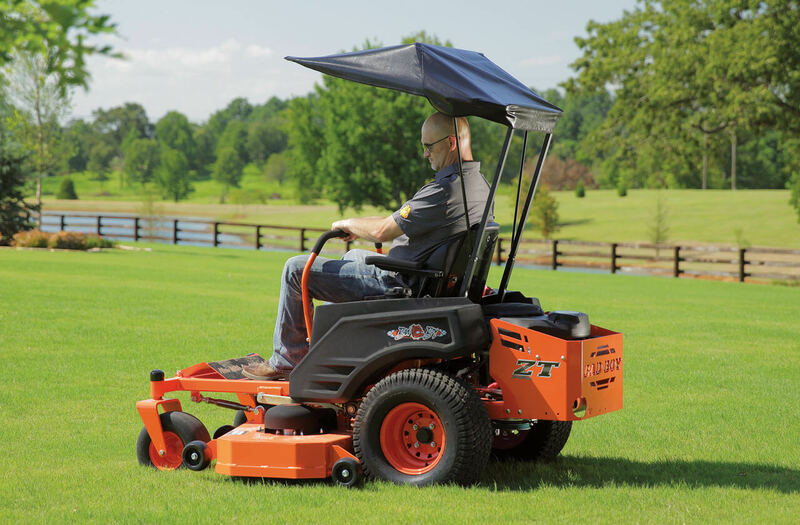 We offer two versions, one designed to fit our Outlaw series and another for our CZT and ZT mowers. For the CZT, ZT and MZ, this top keeps you cool in the shade. Does not require our ROPS, this shade is easy to attach and remove. A bright idea to keep you on the job longer when the days grow shorter. Mount under front rail. 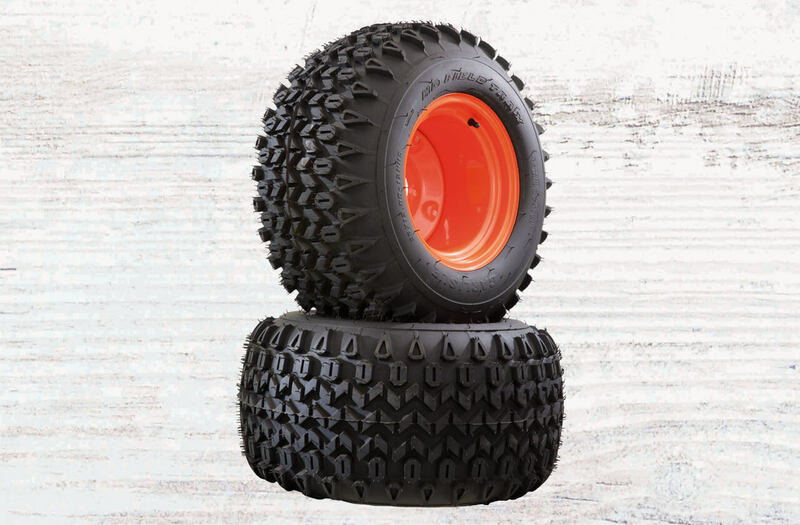 Protects For both ROPs and Non-ROPs equipped Bad Boy Mowers. Helps protect your investment for the long haul. Fits all Bad Boy Mowers. 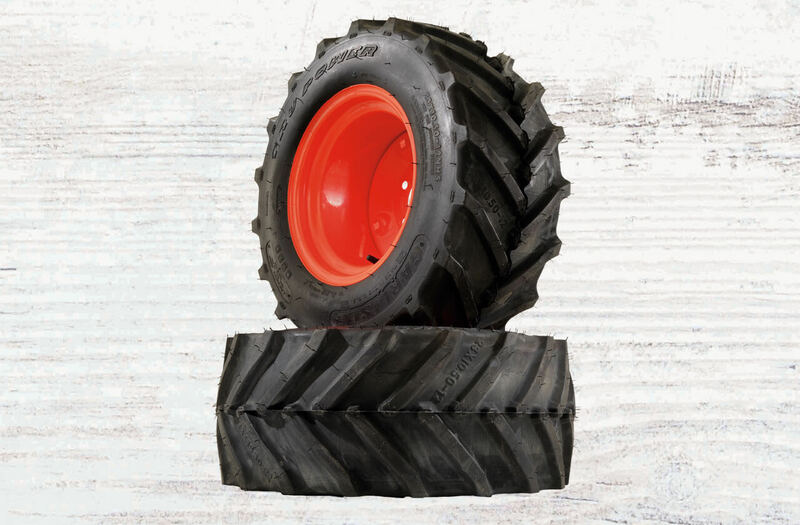 Available in 8″ or 14″, these rubber guards offer front impact protection for your Outlaw, CZT, ZT and MZ Bad Boy Mower. Simply bolt these on your steering levers for a completely adjustable operator fit. Standard on our Diesels, Outlaws and CZT, fits ZT and MZ steering arms. Replaces your belts to factory new standards. Our reinforced Kevlar® belts last longer because they’re the toughest you can buy. Just like our Factory replacement drive belts, our reinforced Kevlar® belts last longer and stands up to the toughest conditions. 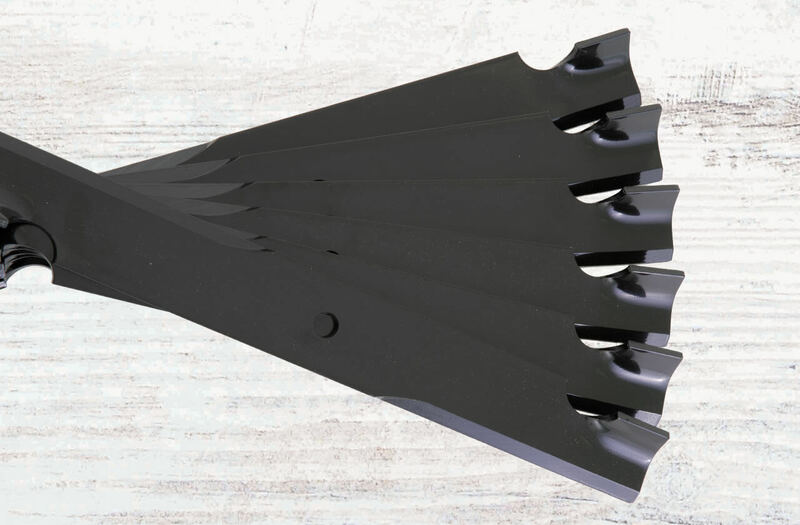 These stay-sharp blades feature ultra-hard Tungsten Carbide cutting edge. 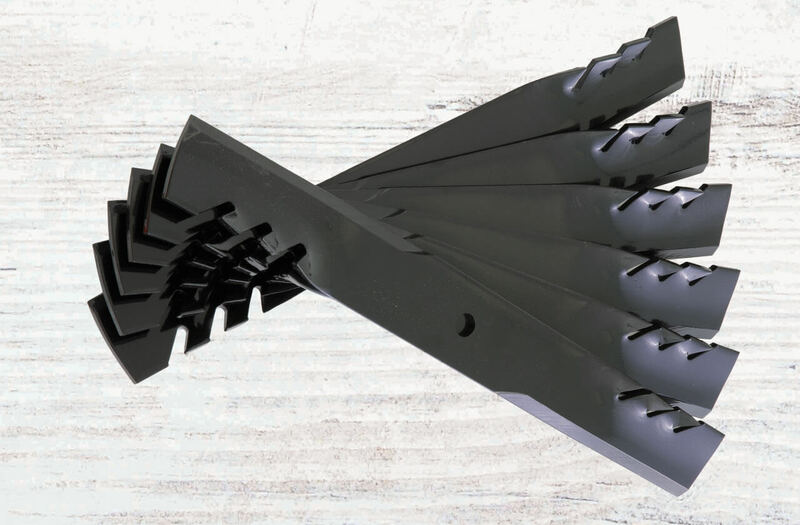 These blades stay sharp twice as long as ordinary mower blades! Replaces your standard cutting blades. Sold in packs of six and available in all decks except 48˝ and 42˝ sizes. Update your Outlaw, CZT or ZT to the best seat in the house, our Grammer Seat is fully adjustable to operator weight, height and variable rate suspension, lumbar support and back angle adjustments from 5° to 15°. Removable, heavy-duty hitch assembly for pulling other equipment along for the ride. Hitch bar is removable with lynch pin. 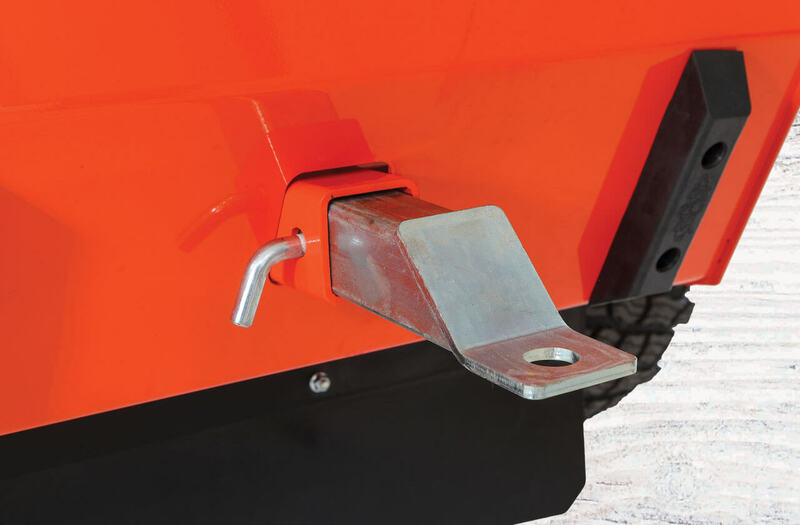 Quick to attach with two bolts, this hitch allows your CZT, ZT or MZ to tow trailers and accessories. 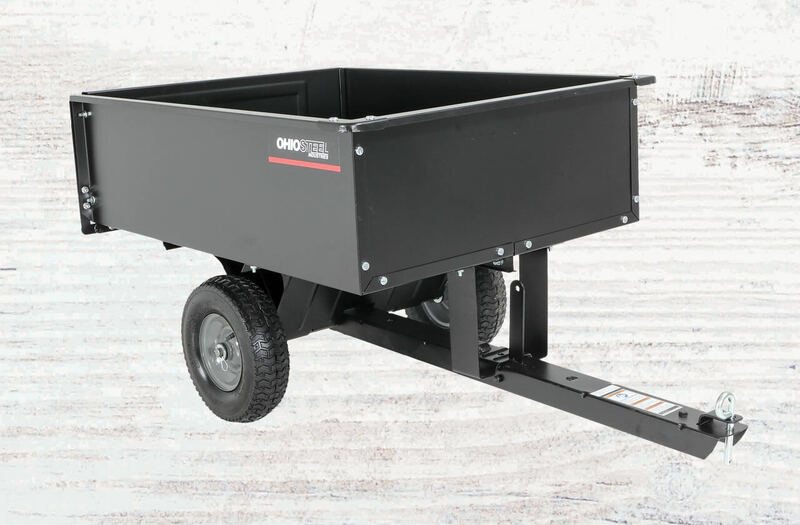 Heavy-Duty, dual axle trailer features tilt bed. Rails keep tall or larger items from falling out. 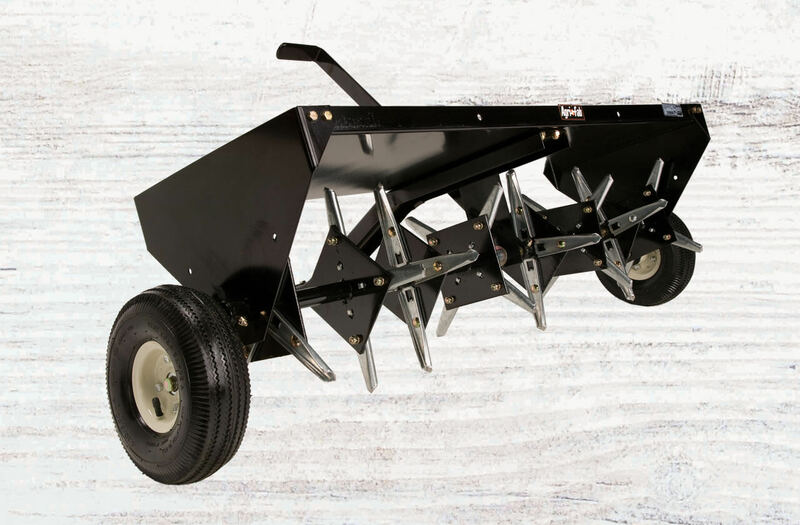 Heavy-duty stainless steel blades punch holes in turf to promote better growth. Steel roller can be filled with water for heavyweight use. Springed steel tines comb embedded clippings from turf, for better water absorption. 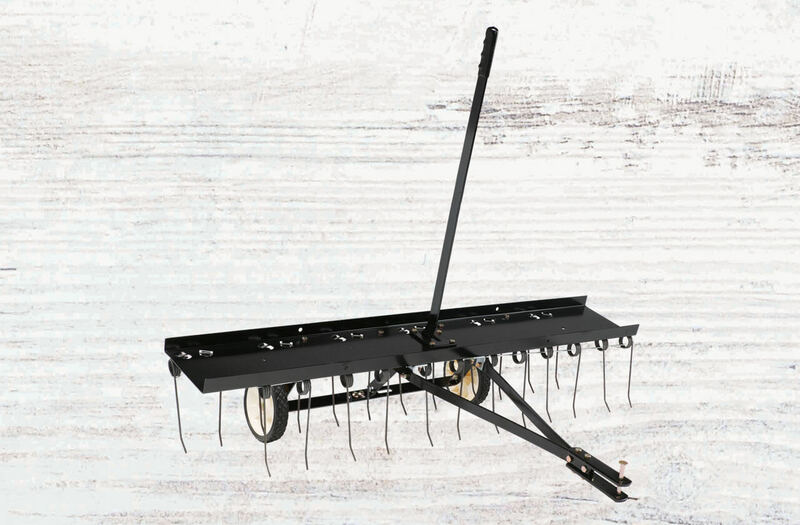 This pull-behind sweeper makes short work of collecting clippings or leaves. Easy to operate and easy to dump, this sweeper cleans up quick! 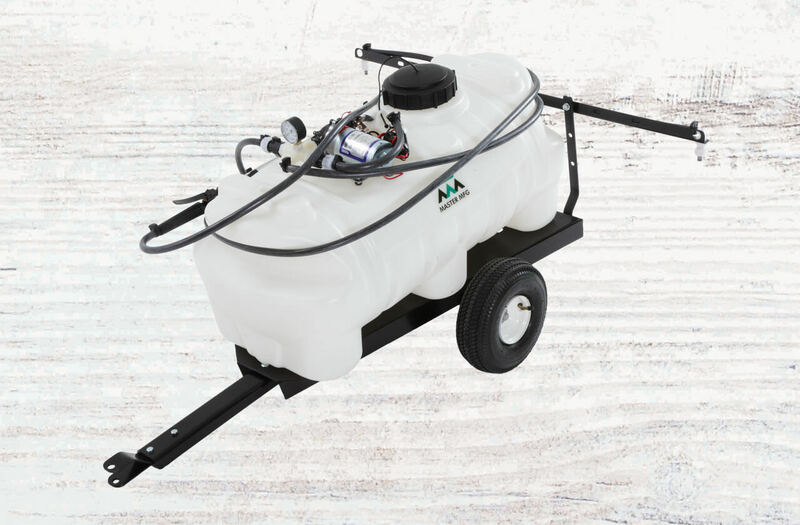 Pull behind, high-capacity powered sprayer with hand-held sprayer head. Boom sprayer attachment available, sold separately. NOTE: All parts are subject to shipping & handling charge.